Marine Series padlocks: when are they indispensable? Whoever uses a boat, or simply visits nautical settings or lives near the sea, and also anyone who works in an environment with fumes and vapours (e.g. fuel distributors, galvanic baths, foundries, etc.) knows well the consequences that atmospheric agents or particular environmental conditions can have on objects that remain exposed for a long time. In fact, in certain contexts we can wear a protective mask, but we cannot “put the mask” on the objects which are found in those environments. 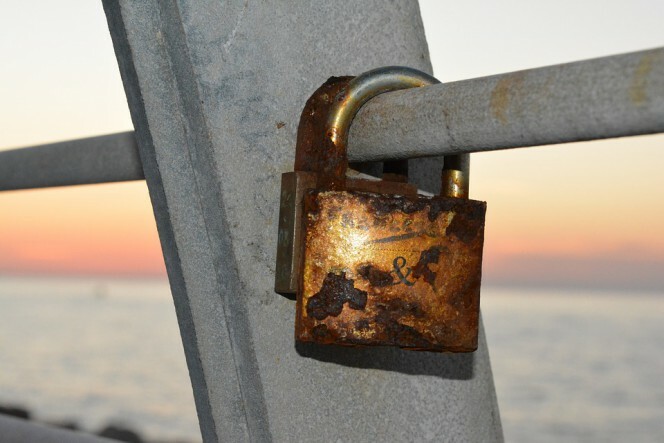 Corrosive fumes and vapours, but also simply high humidity, as well as salinity, combined with wind and rain, can cause irreparable damage to padlocks used in aggressive atmospheric environments. 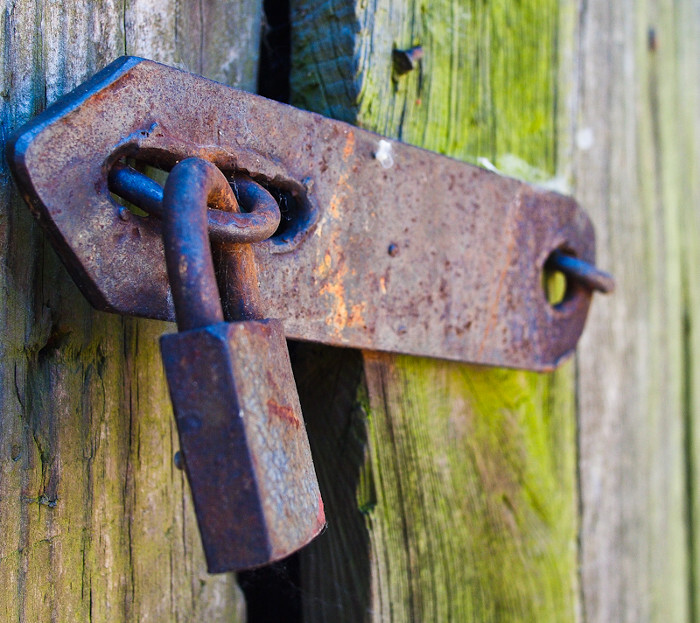 Rust and corrosion actually tend to block normal padlocks, making them unusable. 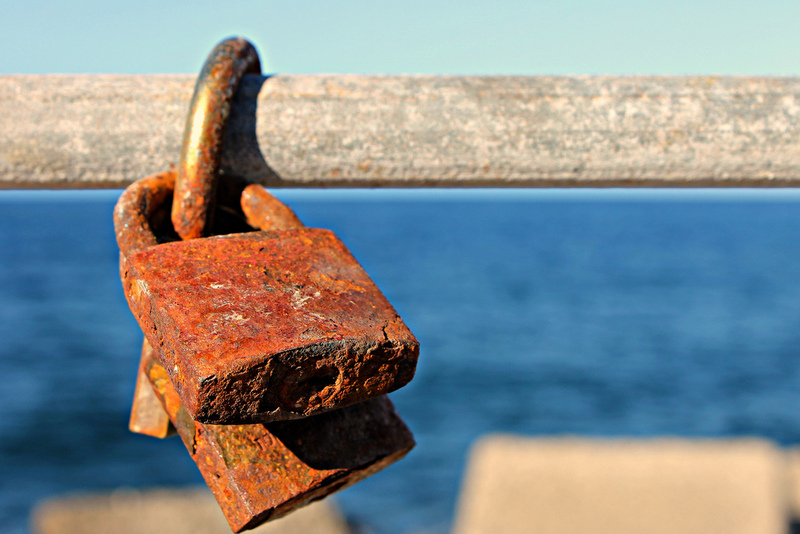 For this reason, especially for anyone who needs to secure a compartment, a room or a cabin, rather than equipment or a boat near a climatically aggressive or marine environment, the use of normal padlocks is not recommended. 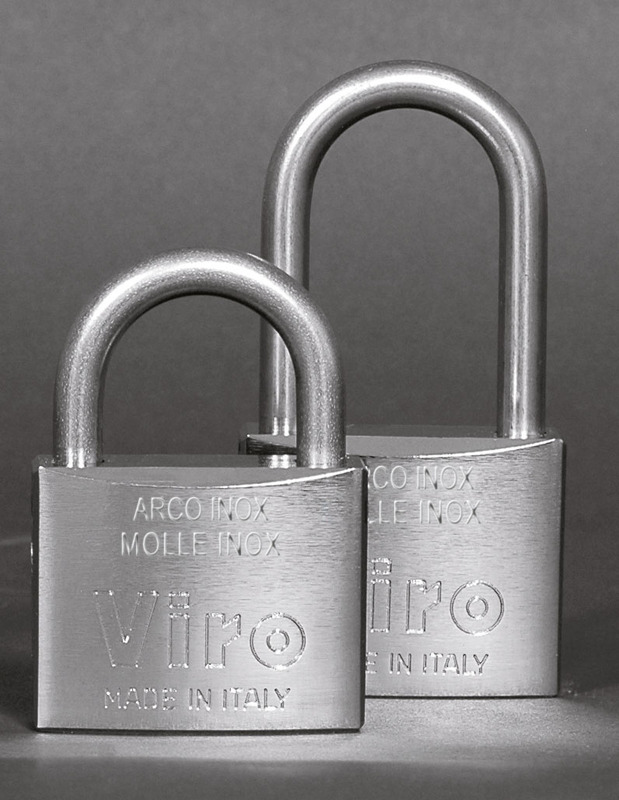 It is preferable to use padlocks which have been designed and manufactured specifically to withstand harsh weather conditions, such as the Viro Marine Series. This leads to the question: what are the characteristics and materials which make the Viro Marine Series padlocks suitable for withstanding such severe weather conditions? The shackle is made of stainless steel, in order to be unaffected by rust and corrosion. The solid brass body (i.e. not made of iron, but of a copper and zinc alloy) has a copper, nickel and chrome-plated finish with very high quality chemical treatments and a considerable thicknesses, to achieve maximum corrosion resistance. The inside of the body has bores and drain holes which allow the moisture to escape without stagnating inside. As can be seen in this video, which shows the manufacture of Viro marine padlocks, the result obtained is an excellent resistance to the salt spray tests. The fact that this range has a name that suggests “Marine” environments should not, however, be taken to mean that padlocks with the characteristics listed above should only be used near the sea. On the contrary, there are many working and other situations (from petrol pumps to saunas) which are subjected to harsh environmental conditions and the acid rain of polluted towns and cities or the temperature changes in mountainous areas often contribute to premature deterioration of normal padlocks. Precisely for these reasons Viro recommends the use of the Marine Series in all situations in which the environment tends to favour an accelerated process of oxidation and corrosion. This entry was posted in Padlocks and tagged products, technology, tips on 13 September 2016 by calessandrini. , I’ll return once again.